429,110 adults were asked about 10 types of activities and how much sleep they typically got each night. Activities like aerobics, biking, gardening, golfing, running, weight-lifting, and yoga or Pilates are associated with better sleep habits, research finds. Even people who just walked had healthier sleep habits had healthier sleep habits than those that did not. It was better for sleep habits, though, to add a slightly more vigorous activity than just walking. Household activities and childcare, though, are linked to worse sleep habits. The conclusions come from surveys of 429,110 adults. They were asked about 10 types of activities and how much sleep they typically got each night. “Although previous research has shown that lack of exercise is associated with poor sleep, the results of this study were surprising. Not only does this study show that those who get exercise simply by walking are more likely to have better sleep habits, but these effects are even stronger for more purposeful activities, such as running and yoga, and even gardening and golf. “These results are consistent with the growing scientific literature on the role of sleep in human performance. Lab studies show that lack of sleep is associated with poor physical and mental performance, and this study shows us that this is consistent with real-world data as well. 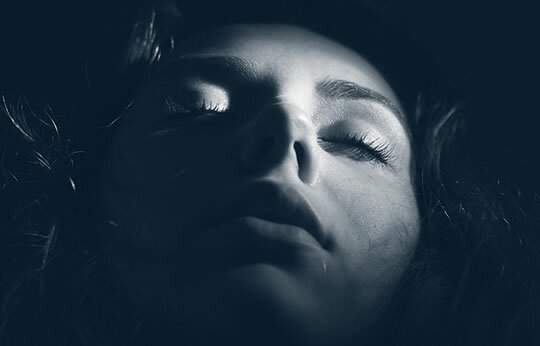 The study was presented at SLEEP 2015, the 29th annual meeting of the Associated Professional Sleep Societies.